Buy Dwell in Tranquility by Kamal Shaarawy Deluxe Dwell In Tranquility, Kamal Shaarawy’s new book will help you learn the answers to all those questions and more. 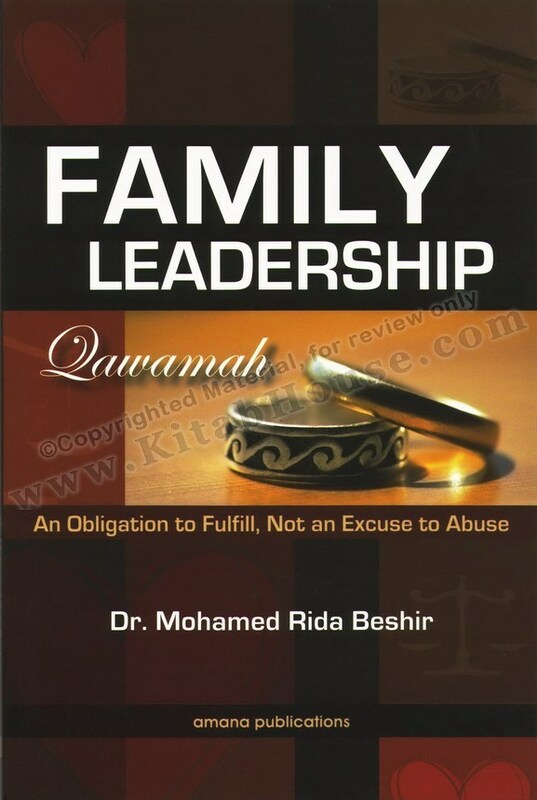 It is a book written with practicality in mind and is the culmination of over 25+ years of counseling thousands of Muslim individuals, couples and families in the US. Virtually everything we embark on in life requires some training and education, and marriage is no exception. 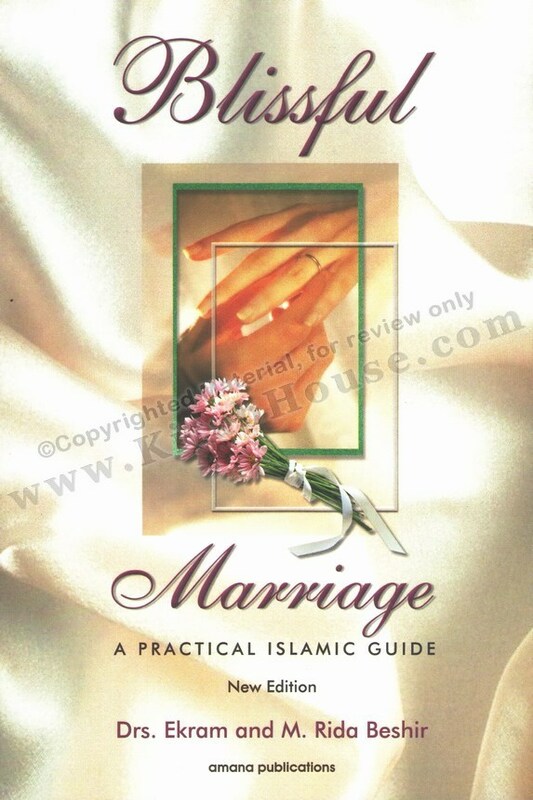 This practical marriage guide combines the sublime knowledge of Islamic teachings with scientiﬁc research and real life experiences. Thought-provoking exercises help spouses or potential spouses understand themselves, recognize true compatibility in a partner, avoid common pitfalls within marriage, and build a strong and loving partnership. The time you invest together now can empower you and your spouse with the right tools for a happy and fulﬁlling union. 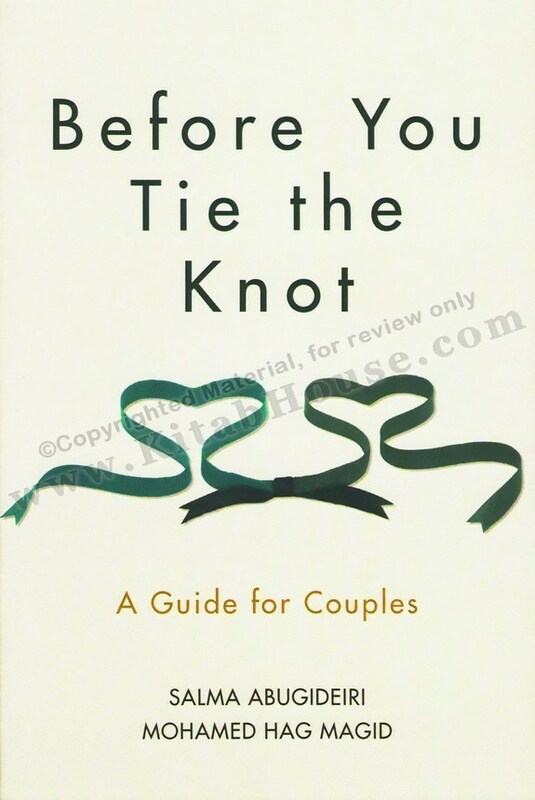 Invaluable for new or prospective spouses, this book can also greatly beneﬁt long-married couples as they discover ways to reinvigorate their marriage. So read, reﬂect, learn, rejoice, and celebrate your life together! 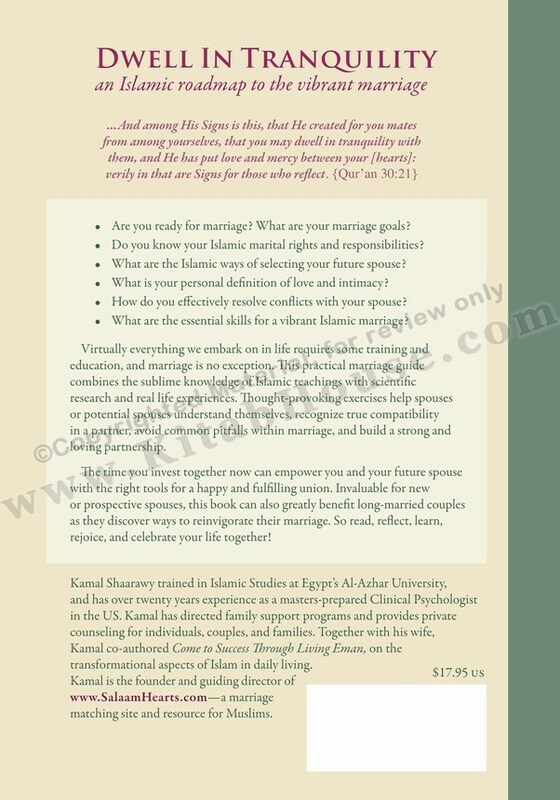 Kamal Shaarawy trained in Islamic Studies at Egypt’s Al-Azhar University, and has over twenty years’ experience as a masters-prepared Clinical Psychologist in the US. Kamal has directed family support programs and provides private counseling for individuals, couples, and families. Together with his wife, Kamal co-authored Come to Success Through Living Eman, on the transformational aspects of Islam in daily living. As also in your own selves, do you not then see? (Qur’an, Adh-Dhariat, 51:21). Two essential aspects of self-knowledge are explored: Self-awareness — knowledge of the dynamics of the soul; and self-examining — the daily practice of holding ourselves accountable and sincerely assessing what areas can be improved. 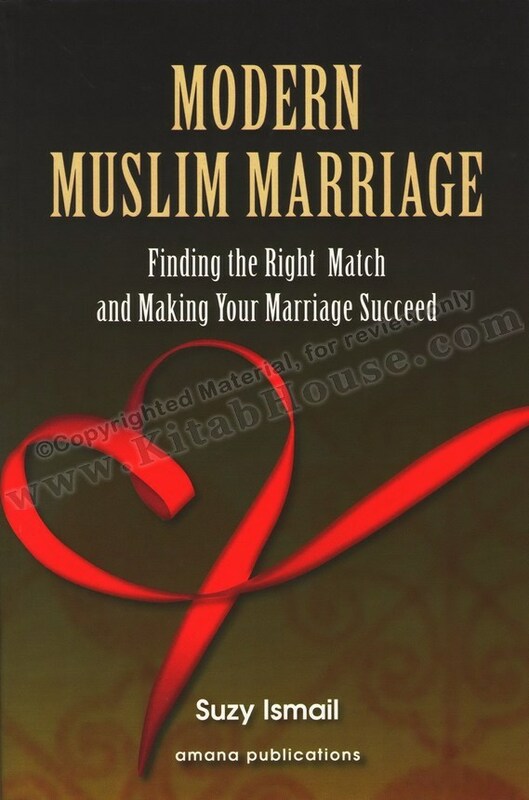 Helps the reader be clear about why they are seeking to get married and to increase their awareness of the Islamic guidelines for selecting a potential spouse. The reader comes away with keen understanding that in addition to the two most important criteria — deen and good manners — it is essential to seek a spouse with whom they are compatible. This compatibility includes of course educational level, similar Islamic aspirations, and other similarities of background. 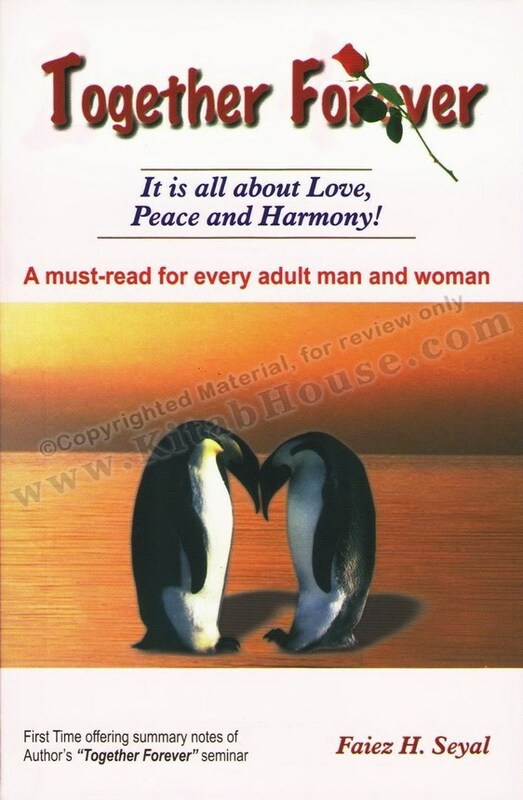 However, this chapter presents a compelling case that compatibility also encompasses, and perhaps most importantly, the emotional resonance of the couple — a mutual understanding or trust between the man and woman who are considering marriage so that there is a mutual surrendering of hearts. 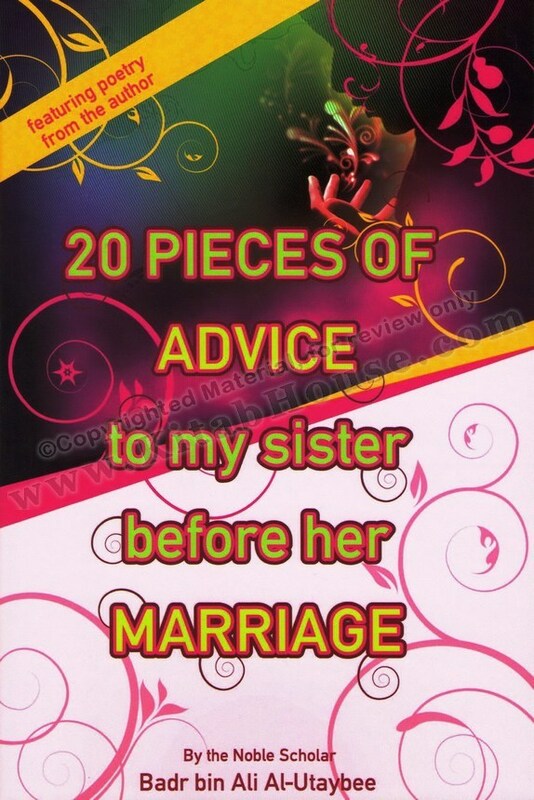 More practical aspects of the selection process are then presented such as secure ways to meet a potential spouse and what to do after meeting that individual in terms of questions to ask, verifying information, getting references, and determining whether both are truly ready for marriage. 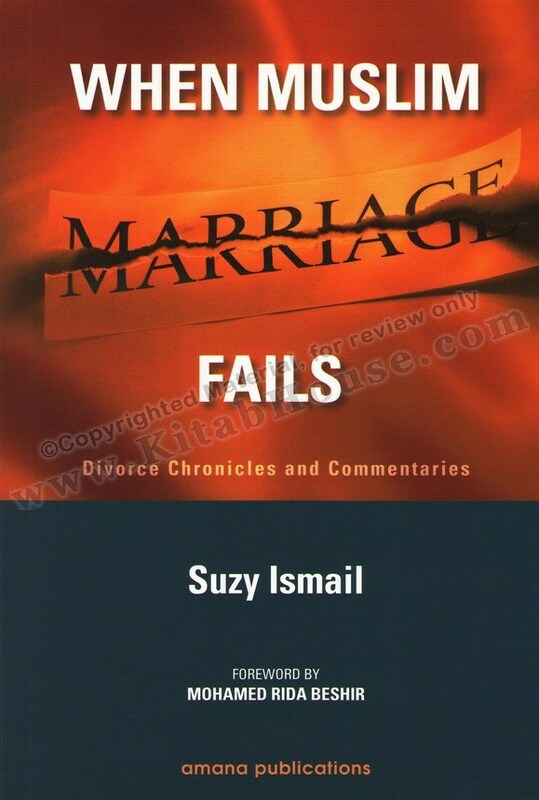 Finally, the chapter gives a brief overview of the marriage contract, its five main requirements, and the right for the couple to include additional agreed-upon stipulations in the contract. 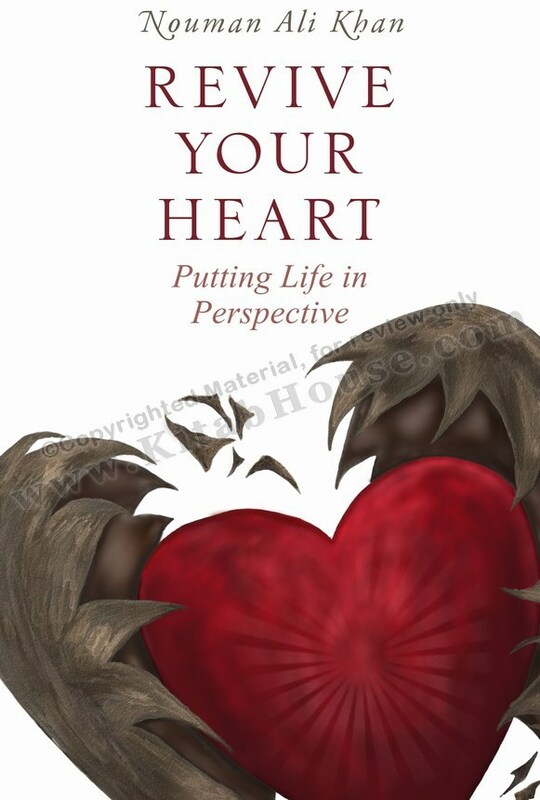 In this chapter, an in-depth look at common character/psychological issues — anger, resentment, depression, guilt, and others — allows the reader to come away affirmed in their belief that human beings have an inherent capacity to grow, and that we can choose to foster that growth rather than to leave the soul to stagnate or diminish. Guideposts in the Qur’an and sunnah about how to change are presented as well as contemporary research and insight on the process of change and its stages. 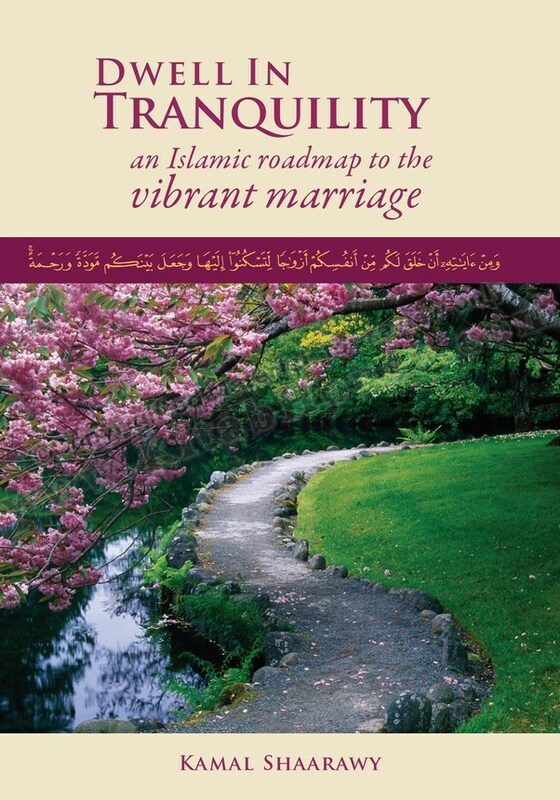 Explores the image of marriage as portrayed in the Qur’an and sunnah, which is based on the foundations of taqwa (virtuousness or consciousness of Allah); mawaddah (abundant love); and rahmah (mercy). However, each of these foundations is developed with details and examples so that the reader is not left with just a theoretical understanding. For example, mawaddah is given specifics such as becoming fluent in three essential love languages: tell me, show me, and touch me. 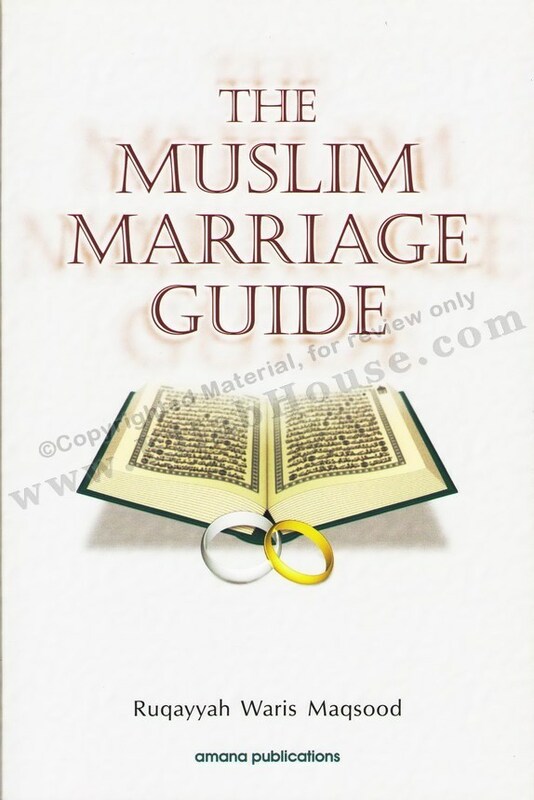 Also delineated are the far-reaching benefits of the Islamic model of marriage and the essential place of adab (good manners, morals, and decency) in a healthy marriage relationship.